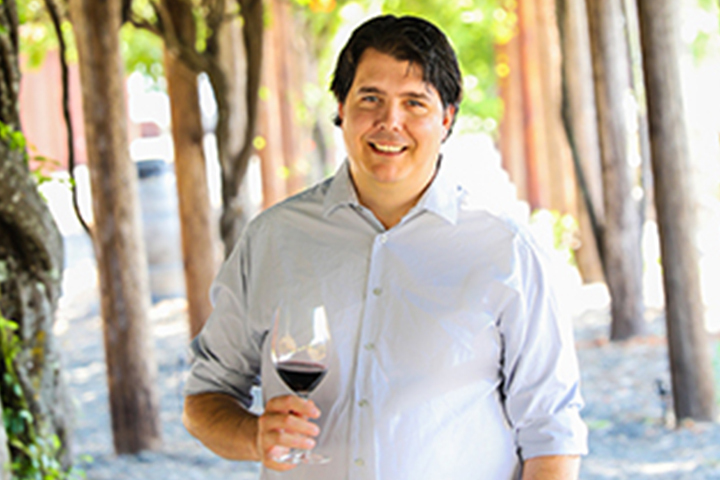 Walter was born in Raleigh, North Carolina, but he spent his youth in La Rioja, Spain's premier viticultural and winemaking region, where he gained a passion for wine. People have been making wine in La Rioja for 2,000 years. Growing up there, I was immersed in a culture where wine and food are central to everyday life. Following his calling, Walter then earned a degree in Agricultural Engineering at the University of Zaragoza in Spain. His passion for wine led him back to La Rioja where he completed his studies in Enology at the University of La Rioja. During his formal training there, he was admitted to the Erasmus program which allowed him to study enology for one year in France at the University of Montpellier. "My time at University allowed me to keep learning and exploring the intricacies of wine. I learned about different winemaking techniques and wine regions around the world, and was intrigued by the many different cultures and philosophies of wine." This intense desire to absorb all he could about wine led him to travel the world. First studying the Old World style of winemaking in France and Spain, followed by discovering the New World approach in New Zealand and then California where he would eventually take root. In 2008, Walter moved to California, and has held winemaking positions in Napa and the Central Valley. "I decided to settle in California because I really liked the Californian approach to winemaking, and not to mention, it's an incredible place for growing premium grapes. In 2017, Walter joined Langtry Estate. "Langtry has a lot of history that goes back to the late 1800's and I'm proud to be part of that rich heritage, says Walter. My first impression of the winery was that it was the perfect place for growing grapes. With Lake County wines on the rise, it is very exciting to make and promote the wines of this up and coming region from its distinctive terroir." Walter's role is to ensure the wines produced at Langtry, express the characteristics of the vineyards and the terroir where they originate. "Our wines are full bodied, rich and permeated with fragrance and fruit from this diverse and distinct site." 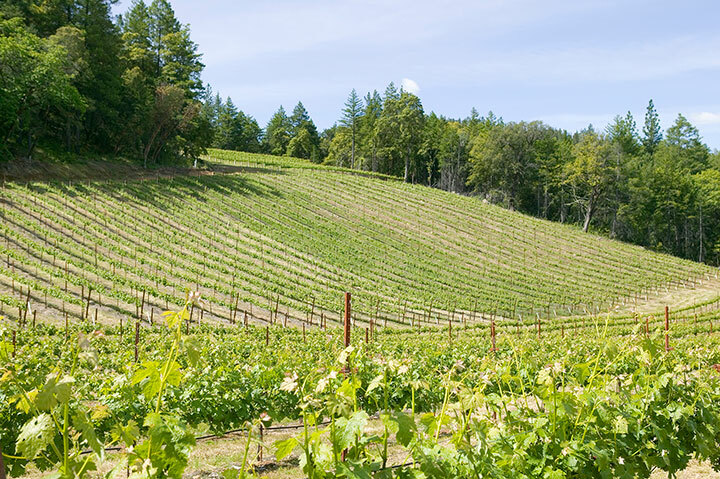 Our winery and vineyards are located in beautiful, unspoiled Lake County, due north of Napa Valley and is open Friday through Sunday for tours and tastings. 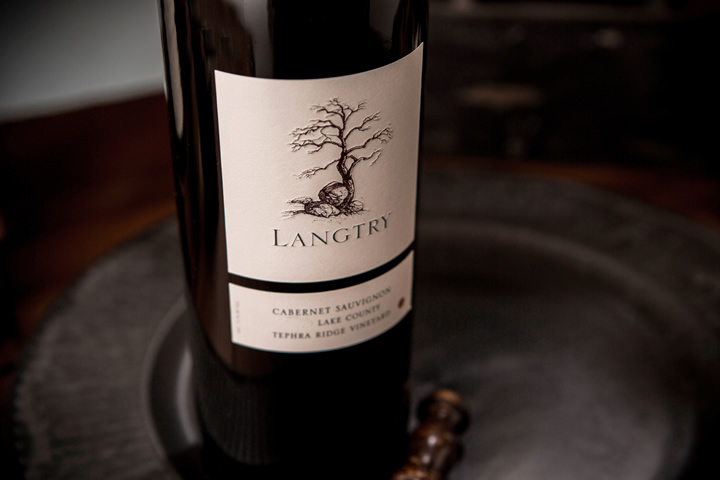 Langtry Estates is a proud member of the Foley Food & Wine Society. As an FFWS member, you’ll be enrolled in our Society Points program. Receive points for every dollar you spend with The Society.